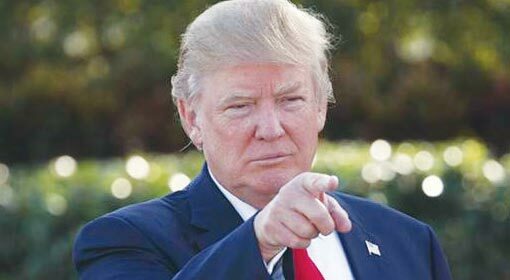 Washington: US President Donald Trump indicated imposition of taxes on all of the imports from China saying, ‘My actions are not merely political. The action against China is meant to guard the United States’ interests. It has taken advantage of the United States in bilateral trade since the past several years. 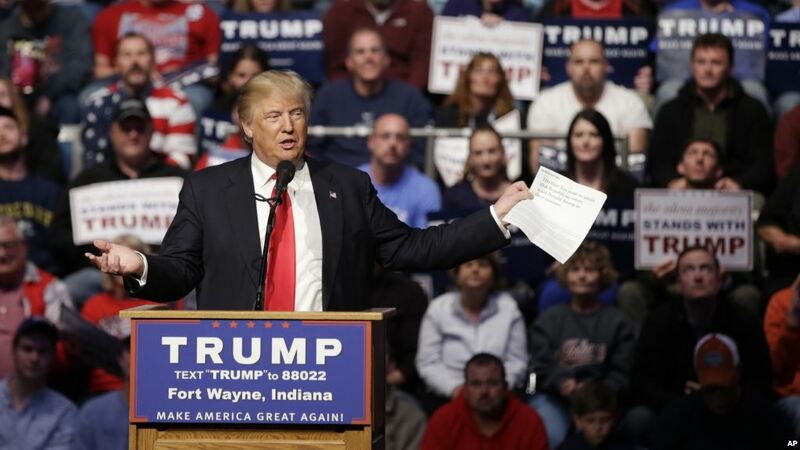 Therefore, I am willing to tax all of the $500 billion imports from China.’ Only last week President Trump had threatened to impose tax on Chinese goods worth $200 billion. 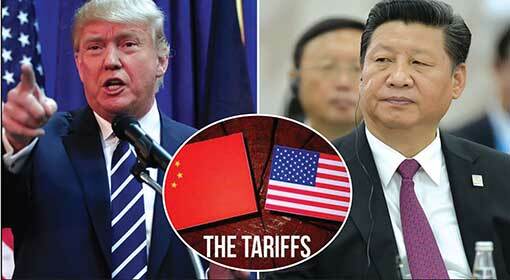 China had also imposed dollar-for-dollar retaliatory tariffs targeting the United States after this action. 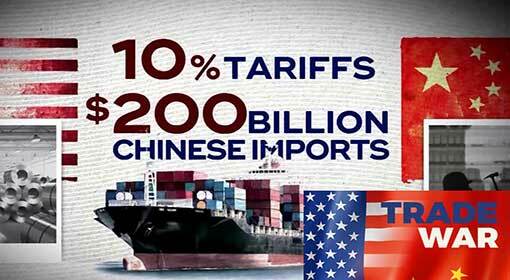 President Trump has been agitated by the Chinese retaliation and has threatened to impose taxes on all of the Chinese imports. With this threat from President Trump, the trade war between the United States and China seems to be getting more extensive. 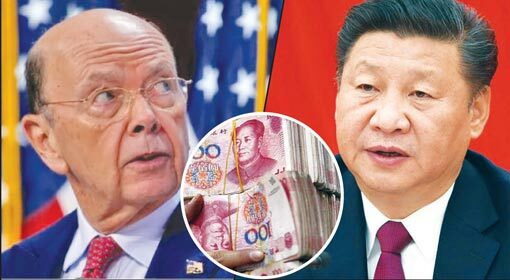 The United States imports from China are in the range of $500 billion whereas the Chinese Imports from the United States are less than $200 billion. 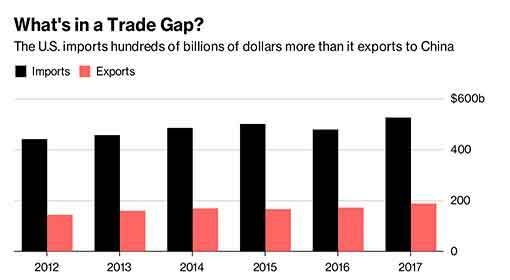 President Trump had claimed that the United States has suffered a trade deficit of $375 billion in the bilateral trade with China. While making these allegations, President Trump had also said that necessary measures will be taken to correct this imbalance in trade. 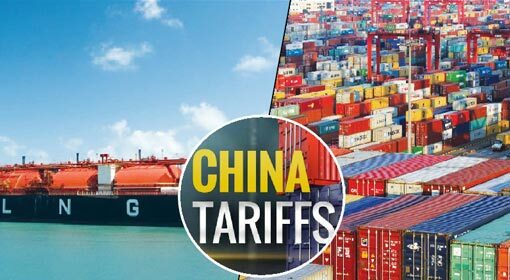 Subsequently, in the month of March, Trump initiated the trade war with the announcement of imposition of additional taxes against China. After initially imposing taxes on Steel and Aluminium, Chinese goods worth an additional $34 billion were subject to additional taxes from the 6th of July. A $16 billion worth of additional goods will also be subject to tax by the end of this month, taking the total cost of taxed goods to $50 billion. Trump indicated that within the next few months the scope of taxes will be further increased to target goods worth $200 billion. 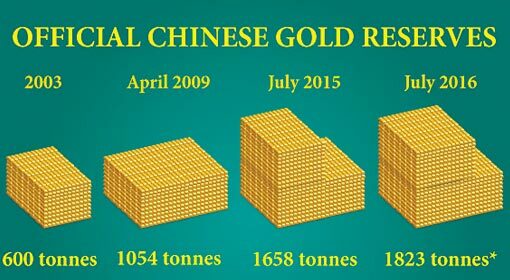 Even so, Trump has now taken an aggressive stance and has indicated levying taxes on all the Chinese imports which are worth $500 billion. At this time, President Trump expressed displeasure over the fact that the United States has always been taken undue advantage of and has been targeted through the trade and currency transactions. Although, he has no animosity against China, he criticised the happenings on the trade front to be unfair. 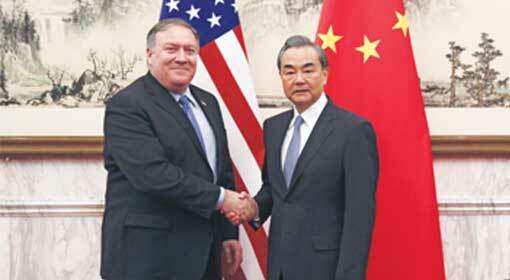 A few days ago, it was revealed that the trade war with the United States has hit the Chinese economy. In view of this events, it is believed that the new threat from Trump can deliver a big blow to China.